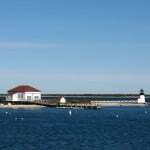 Harwich is located slap-bang in the middle of Cape Cod, pretty much equidistant between P-Town and Falmouth. Its mid-Cape position neighbors onto Chatham, Orleans, Dennis & Brewster and as its many beaches look out across the Nantucket Sound, it’s only a hop and a skip (and a paddle) from Harwich to Nantucket and Martha’s Vineyard. 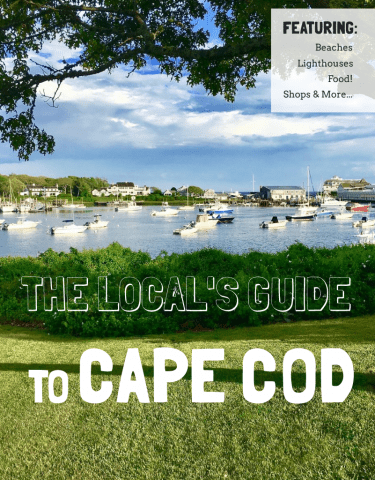 But should you need further convincing here are another 10 reasons why Harwich is viewed as the ideal place to base your Cape Cod Vacation! 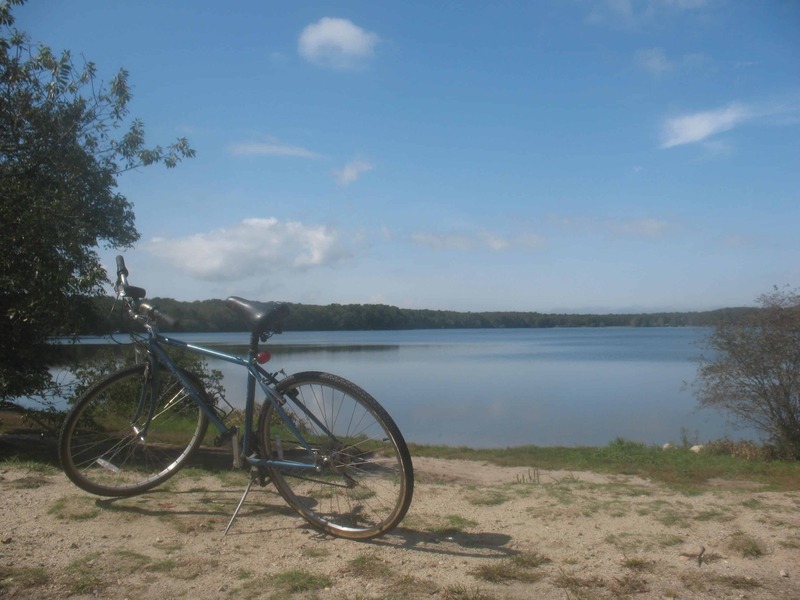 Six miles of the picturesque Cape Cod bike trail wind their way through the cranberry bogs, woodlands and kettle ponds of Harwich. 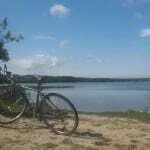 This is Cape Cod’s most well-known and longest (22 miles) bike trail and the trail can be accessed from our Cape Cod Inn by taking a scenic short-cut through Bell’s Neck Conservation Area. 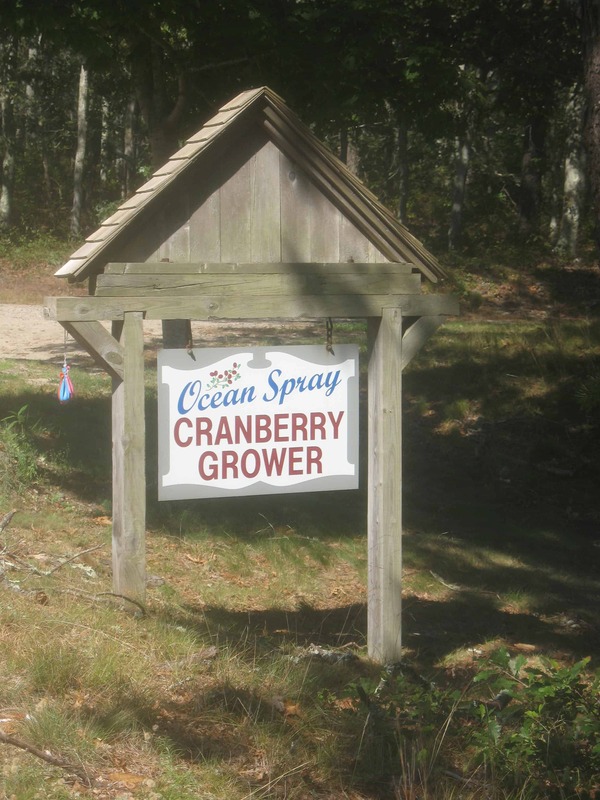 Harwich is proud to be the birthplace of the Cranberry Industry. 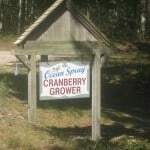 The industry dates back to the early 1800’s and Harwich still has several working cranberry farms. September/October is a particularly wonderful time to visit the area as you get to see the cranberry harvest and the bright red colors of the flooded bogs. Maybe you’ll see the guys from Ocean Spray splashing around out there! Celebrating its 60 birthday this year the Harwich Junior Theatre is one of the few Cape Cod theatres that stays open year round and is truly a Cape theater. This Fall and Winter catch Burt Bacharach & Hal David’s “Promises, Promises” and Jennifer Kirkeby’s ”Madeline’s Christmas”. Harwich is spoilt and has a total of four operating harbors as well as an outer anchorage making it a top location for sailing and charter fishing. Harbors include Saquatucket, Allen, Round Cove and Wychmere. 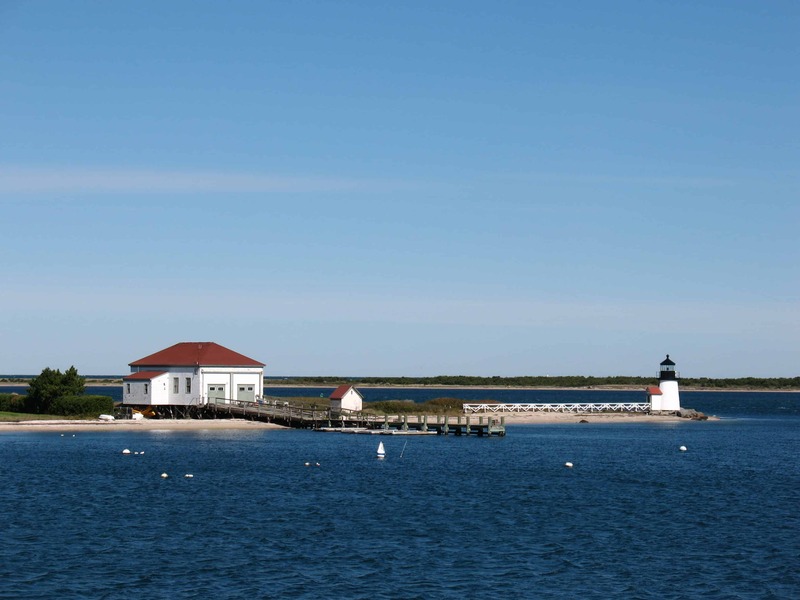 The fastest and shortest ferry journey from Cape Cod to Nantucket island is from Harwich. The seasonal ferry is run by Freedom Cruise Lines out of Saquatucket harbor and runs from May to October. 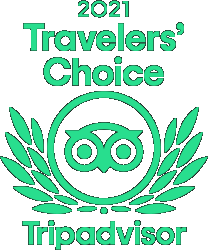 Voted by many as the best and most challenging golf course on Cape Cod this course is open year round and open to the public. The Brooks Academy Museum is located in the historic 1844 building. It showcases Harwich history, Cranberry culture and the local painter Charles D. Cahoon. The library around the corner is one of the oldest on Cape Cod and holds a wealth of history on local sea captains, early settlers and Cape Cod. 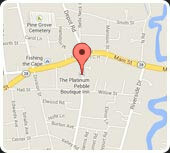 Visit Back in Tyme, Harwich Antique Center, Potted Geranium or Windsong Antiques to see what treasures you can find. Harwich is a gourmet’s heaven with a long list of top notch restaurants. The Ocean House is one of Cape Cod’s premier dining spots and has a spectacular location on Nantucket Sound. Bucas is consistently voted Cape Cod’s best Italian restaurant and, continuing the European theme, L’Alouette provides excellent French cuisine. Cape Sea Grille in Harwichport is a wonderful spot for seafood or you can try The Port round the corner for a more casual atmosphere. Fresh, local oysters and outstanding seafood can be found at The Oyster Company (less than 0.5 mile from our Cape Cod Bed and Breakfast). The Ocean House and Oyster Company are strictly speaking just in Dennisport but as both are right on the Harwich town-line I’m sure they won’t object to being included here! You can sample the great food at the annual “Toast Of Harwich” every May hosted either at Wychmere Beach Resort or Wequasset Resort, Cape Cod’s two premier resorts both located in Harwich. 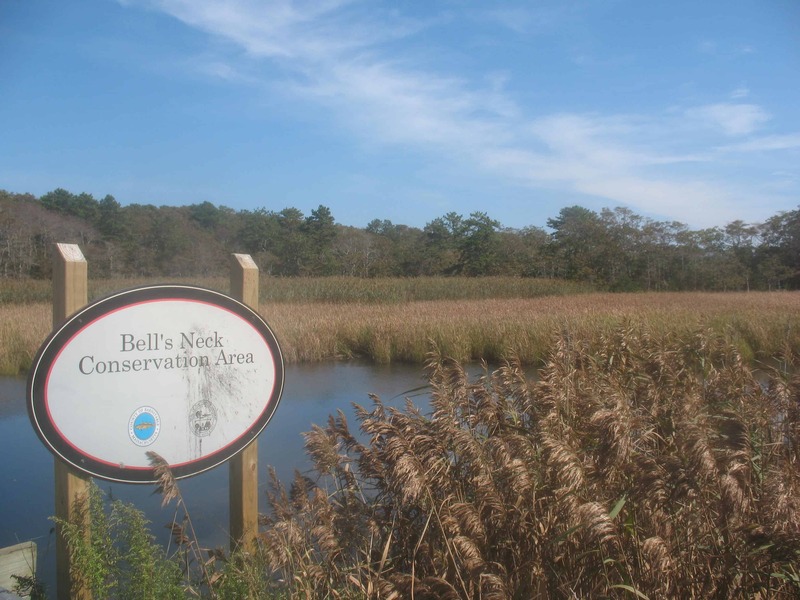 Harwich is a walker’s and bird watcher’s delight with many trails, conservation areas, ponds and marshland to explore such as Bell’s Neck, Thomson Field, Hawksnest, Monomoy River and more. 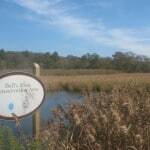 The areas fresh water ponds are also great for summer swimming and the Herring River is one of the Cape’s top kayaking spots, where you can wind your way through ponds and marshes keeping an eye out for Ospreys and other Cape Cod wildlife. 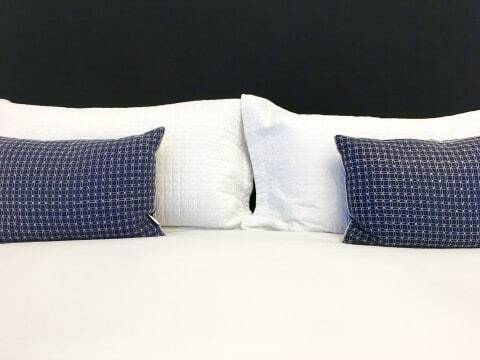 So if I’ve managed to convince you and you’re booking a trip please think of us and check-out The Platinum Pebble Boutique Inn for availability.